The foundation stone of the electric vehicle (EV) battery factory of SK Innovation has been laid in Komárom. The largest energy and chemical company in South Korea establishes its first battery concern outside of the country, to supply European automotive partners with the third generation lithium-ion products from Hungary. The investment worth of EUR 313 million creates 410 new jobs, while the annual production capacity is expected to reach 7.5 GWh that enables the company to supply batteries up to 250,000 electric or hybrid vehicles. SK Innovation, one of the largest Korean companies has a history of more than half a century. The company is an important player in petrol production and processing, but also in chemical and electronic field. SK Innovation is producing lithium-ion batteries since 2006 to, among others, partners like Hyundai-KIA and Daimler. 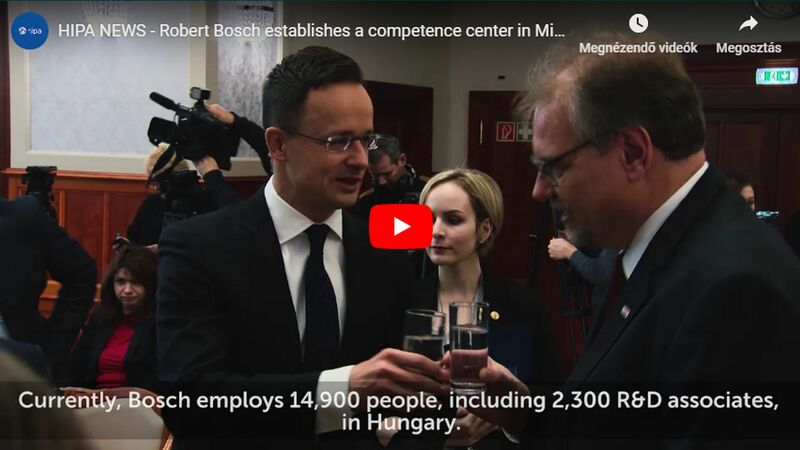 The battery division of the company is establishing its very first location outside of Korea in Komárom, on 430,000 square-metres. 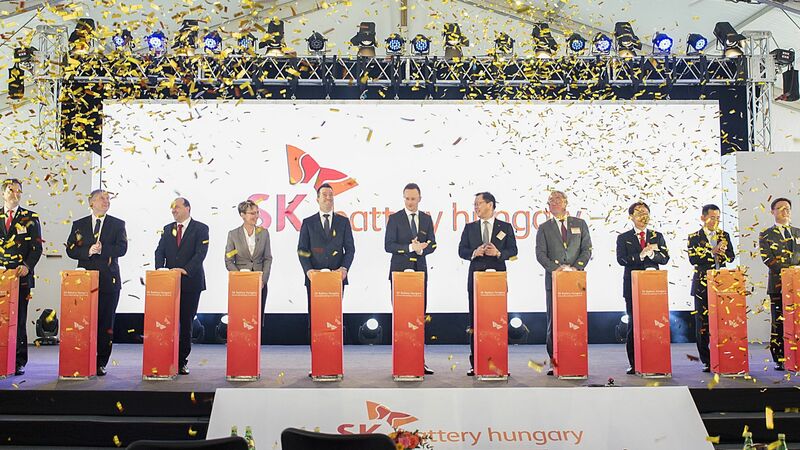 SK Battery Hungary will produce state-of-the-art lithium-ion batteries for fully electric, plug-in and hybrid vehicles, on two production lines. The project worth EUR 313 million creates 410 new jobs, and serial production is expected to start in the first half of 2020.